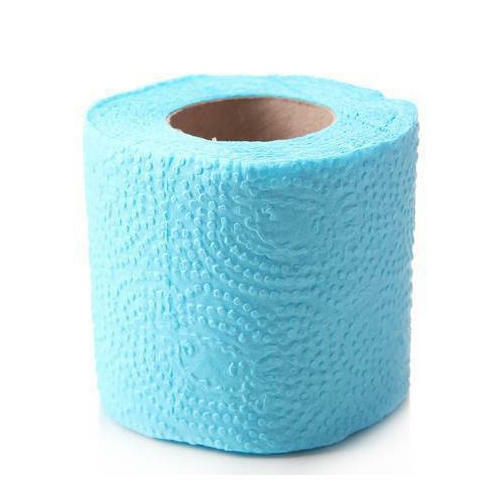 The Isolated On Colored Toilet Paper Roll, which we present to our clients is comprehensive of high quality and is widely acknowledged in the market due to their affordable pricing. Price Range : Rs. 70-80 Per Peice. Established in the year 2018, RP Tissue Paper Product is one of the leading Wholesale Trader of Toilet Paper Roll, Tissue Paper Roll, Napkin Paper Roll, Napkin Tissue Paper and much more. Due to our vendor’s expertise, we have been the industry leaders and thus our role becomes stronger to fulfill the diverse needs of our clients.